Welcome to the UK’s biggest Gin tour! With over 100 gins, there’s something for every gin lover out there. 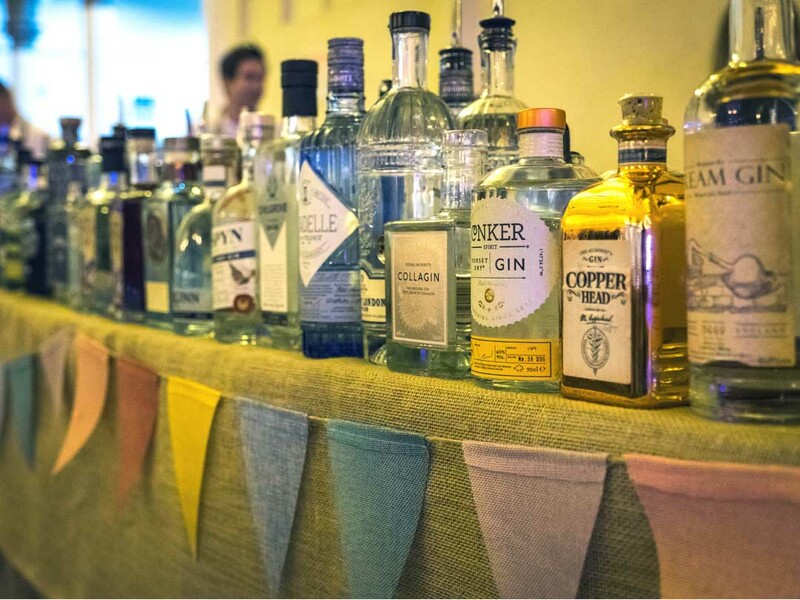 Also featuring live music and entertainment, The Great British Gin Festival is an unmissable event. Sliding Doors is retained to cover all national and regional press for this touring event.